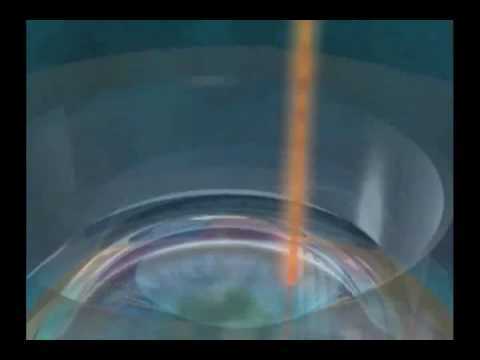 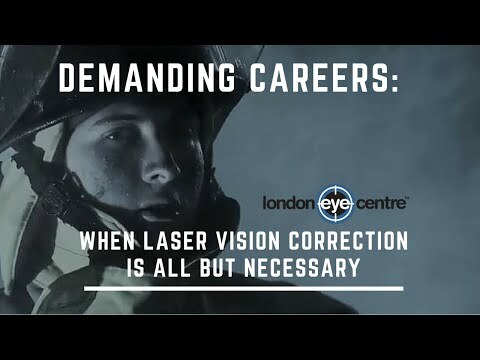 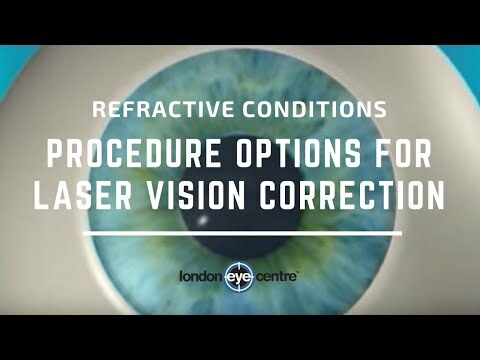 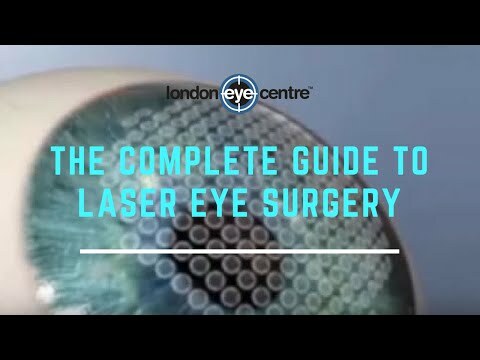 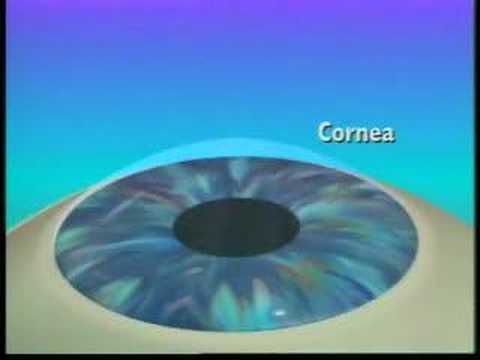 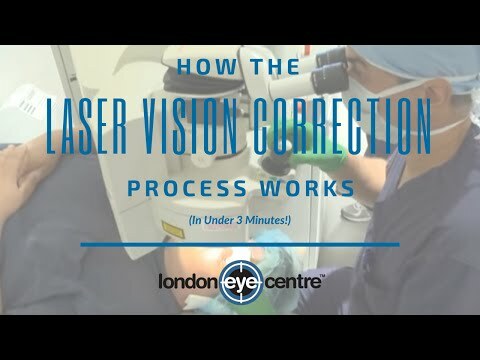 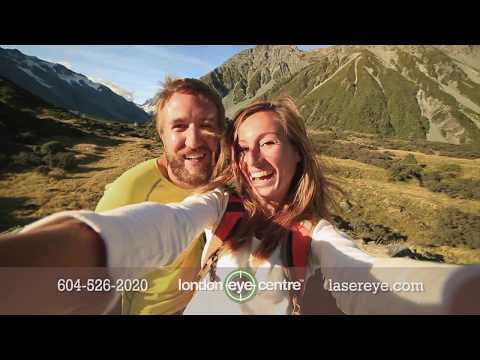 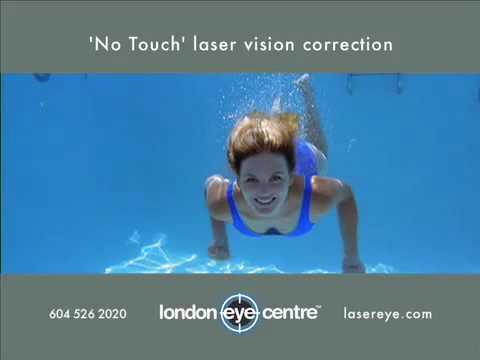 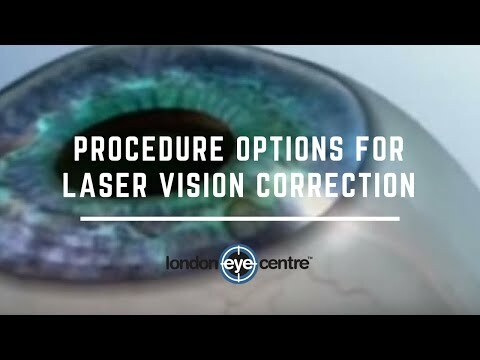 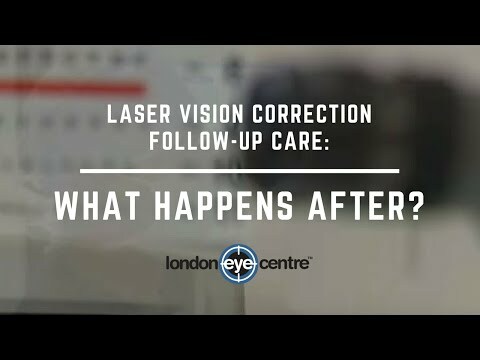 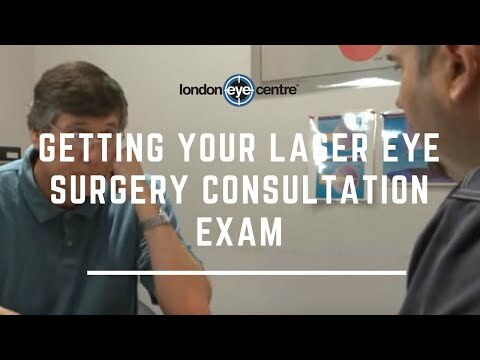 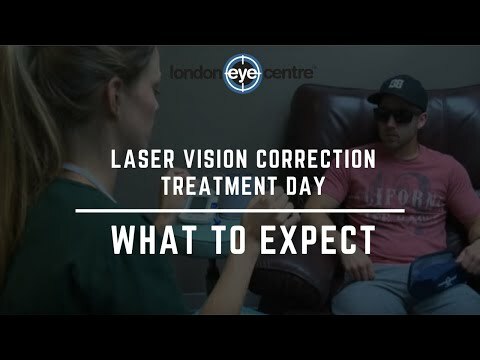 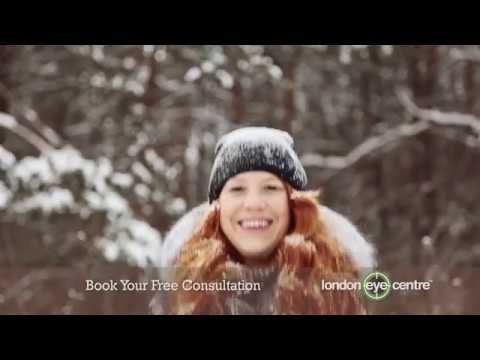 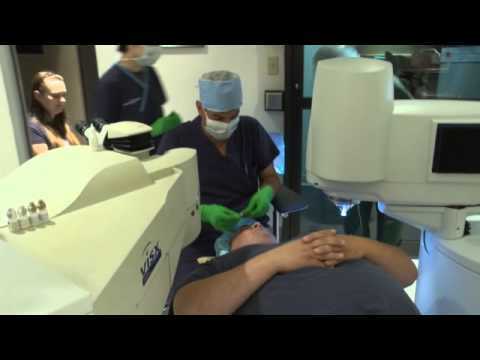 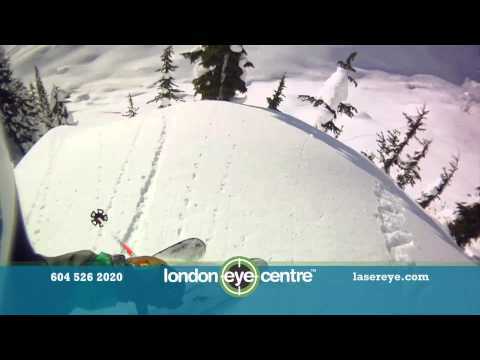 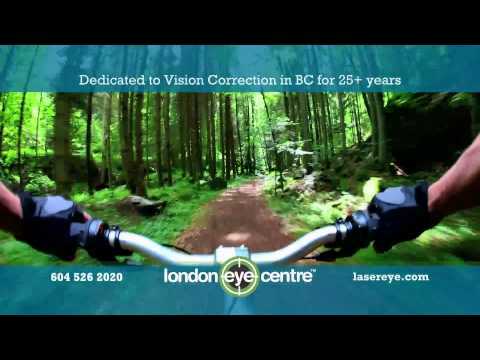 Researching about laser vision correction? 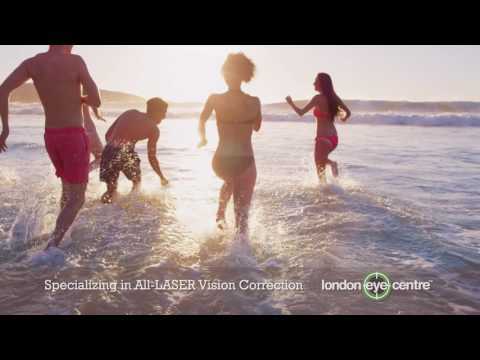 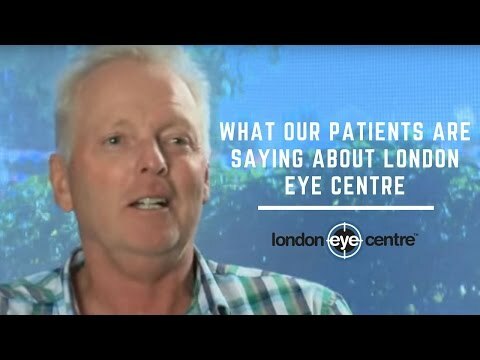 Watch our comprehensive seminar that aims to answer all your questions about laser vision correction. 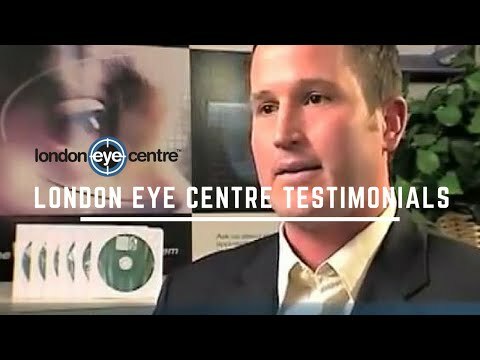 Get to know London Eye better. 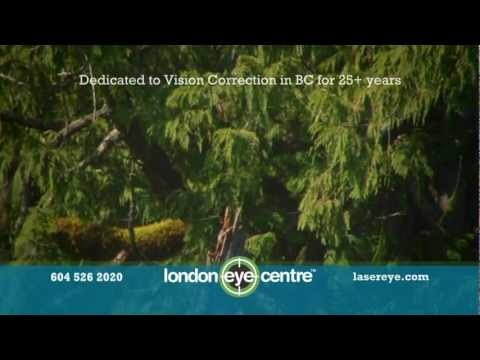 Select any video below.